Thank you for taking the time to read my advertisement. Does your house or car have a musty smell? If yes Call “Carpet Bright” for a free quote. “Carpet Bright” uses the latest break-through technology in machinery. 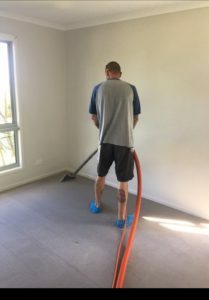 Ensuring your carpet underlay is not left soaked as other machines in the past have done. We leave you with a dehumidifier to assist drying in humid months. Purchasing from one of the largest suppliers in the industry we are able to use only the highest quality and safest products. Car seats, carpets and mats. You are not only getting a certified carpet cleaner but a 25 yr experienced commercial cleaner and auto detailer. Mention this advertisement for a 10% discount. I am a qualified auto detailer. I have only the best quality polishes and safe commercial cleaning products. Car Clean now has a brand new Carpet cleaning machine. Offering an even a deeper clean. 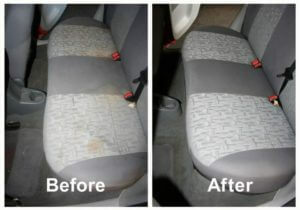 Being allergy season don’t just think about your house remember all the carpet and upholstery in the car.